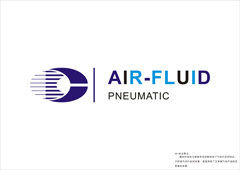 Ningbo Air-Fluid Pneumatic Components Co.,Ltd is a professional manufacturer of High Pressure Lubrication Systems Push in Type Fittings for 8 years ,our Reinforced Collar fittings with Three O-rings can work at 350 bar ,the warranty is two years .All the fittings with 100% test before the delivery . Armaturen für Zentralschmieranlagen, Push-in - Verschraubungen Steckarmaturen,Rohrstutzen. Products'Description: Ningbo Air-Fluid Lubrication Systems Push-in Fittings ,Model:AHBPC06-G1/4 BSPP Thread with 3 O-rings Inside the Fitting Body , Max Working Pressure : 350Bar and The Weight : 23.00 G. The Height for AHBPC06-G1/4 @ 29.00mm,and its Hex with S 17.00mm. Thread Length: 7.50mm, Type : Push to Straight Male Connector , Material: Brass & Nickel-Plated , Single O-Ring: A Class NBR Material , Max Pressure:350.00Bar,Threads: M6*0.1 Tube: Nylon, Polyamide, Polyethylene, Polyurethan,Stainless Steel Tube, Diameters: ∅ 4 - ∅ 6- ∅ 8 ,Working Media: Oil, grease,Working temperature: -20°C ÷ +80°C. 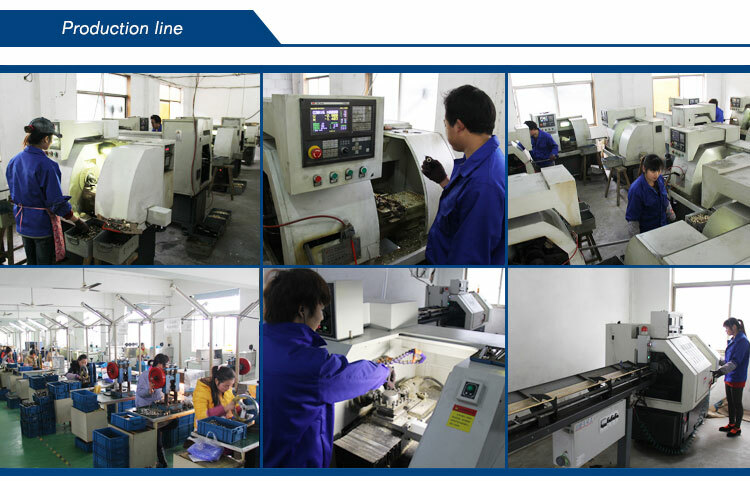 Our Services: Air-Fluid Brass Nickel-Plated > BSPT Brass Nickel-Plated Push in Fittings > Lubrication Systems Fittings>Speed Control Valve > Pneumatic Push In Fittings> Slip Lock Fittings >Teflon Washer Metal Push in Fittings> Push to Connect Tube Fittings> Bspt Brass Nickel-Plated Push In Fittings. Looking for ideal Lubrication Systems Push in Fittings Manufacturer & supplier ? We have a wide selection at great prices to help you get creative. All the Remote Grease Line are quality guaranteed. We are China Origin Factory of High Pressure Push-in Fitting. If you have any question, please feel free to contact us.